Did you know content marketing optimization is more than just search? It’s appealing to your 5 key audiences. The ultimate content marketing optimization guide not only defines but also shows you how to optimize your content marketing. Includes 50+ tactics. Want to increase your sales? Who doesn’t? 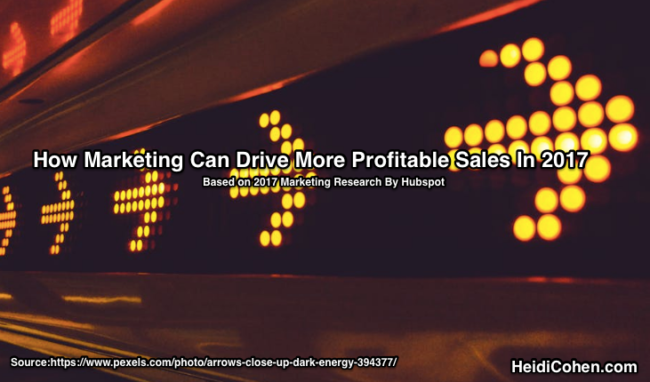 This 2017 marketing research (Hubspot) and analysis provides insights to get your marketing plans on track. Customer experience is every interaction with your buyer over time. 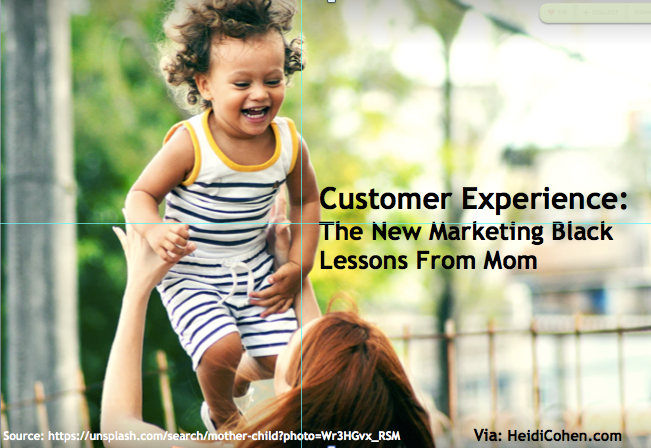 Improve it with customer experience lessons from mom not more money. 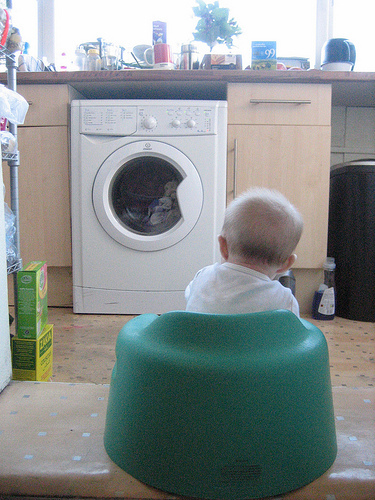 Do you have sufficient content marketing resources for your business? If not, here’s how to leverage your corporate information. 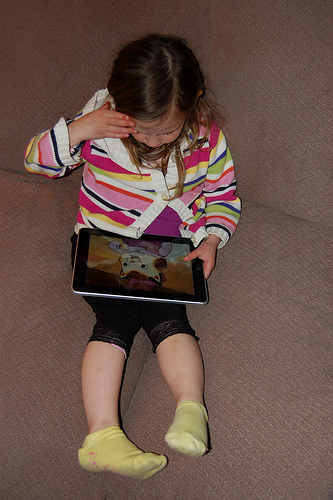 Apple created a new category of computing devices known as tablets when they introduced the iPad last April. iPads look like a large iPhone (here’s information on the mobile market) without the telephony (aka, the ability to make a phone call.) Tablets with a 5” to 15” diagonal touchscreens are positioned between smartphones and computers in terms of computing ability and price. Since these Internet capable devices provide a rich content consumption experience through photographs and video, marketers and media executives hope that tablets will create the basis for premium paid online content products and engaging advertising.